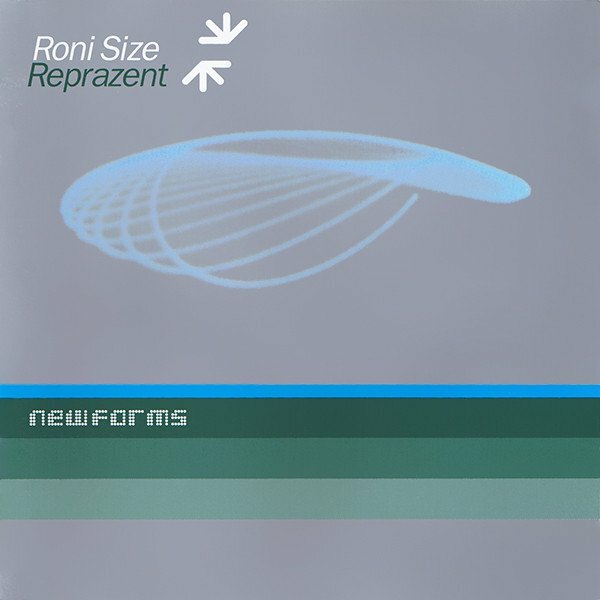 Roni Size and Reprazent’s 1997 drum & bass classic, will be returning to shelves via a new edition in celebration of its 20th anniversary. The news was announced at last night’s CAS New Forms listening event by Size himself. Check out the full video of the interview on our Facebook page. This remastered deluxe four disc collection is set for release in November – the first two discs feature the full original album and B-sides, whilst the third collates remixes from Photek, Grooverider and Peter Kruder, and the fourth holds a “live hardware mix” of New Forms, alongside unreleased edits and remixes. Yesterday (Monday September 11th) CAS celebrated New Forms at the Ace Hotel, with a listening event in collaboration with Boiler Room and Roni Size. For future audiophile listening events and interviews keep an eye on the upcoming events section of our website.